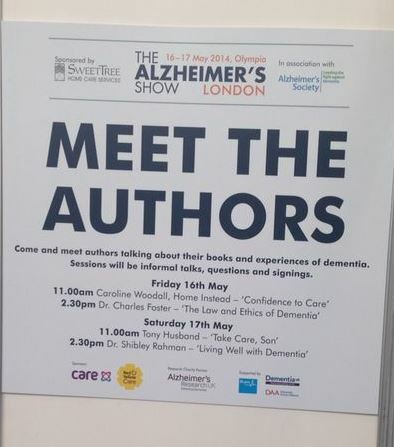 Our very own Caroline Woodall will be taking centre stage with our dementia care book, Confidence to Care, at the Alzheimer’s Show in London today (16 May) at 11am. With the author of Confidence to Care, Molly Carpenter, being US based, Caroline was invited by the show organisers to step into Molly’s shoes to deliver a Meet the Author session at the Show. 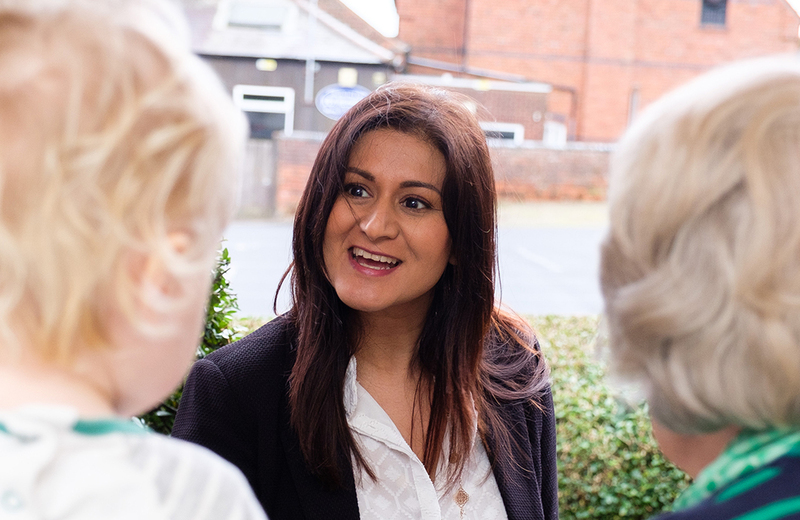 Caroline is well placed to talk about Confidence to Care as her mother was diagnosed with Alzheimer’s disease in 2009 after struggling with the symptoms from the relatively early age of 63. This gives Caroline a real insight into the pressures faced by so many families and how helpful a book such as Confidence to Care can be. Caroline worked closely with Molly Carpenter to create the UK edition of the book which was launched in November last year. Indeed, one of Caroline’s own personal experiences with her mother is used to introduce one of the chapters in the book. 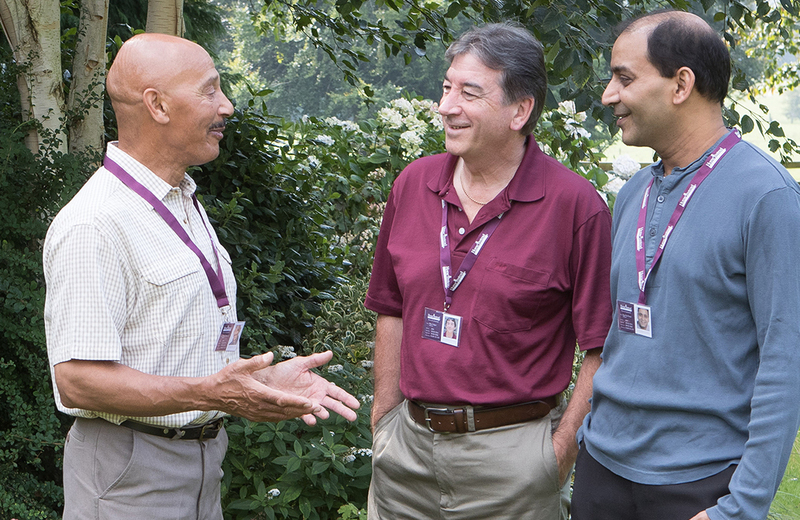 Confidence to Care is packed full of practical advice and helpful techniques to bring much needed help to those caring for someone living with Alzheimer’s disease or another dementia. The book combines personal stories with practical techniques and is drawn from decades of caring experience from family carers, professional carers and internationally recognised experts in ageing and dementia. Home Instead is present at the Alzheimer’s Show from 16-17 May at Olympia and you can find them on stand number B2.